So how often have you dined at PappaRich outlets recently? I for one have been there quite recently, especially since they started their Pappa Lite Meal set promotion happening across all PappaRich outlets in Malaysia. For only RM9.90 per set, you get one main course and a beverage of choice. Mind you, the main course isn't exactly small portion, real value for money. Check it out below! 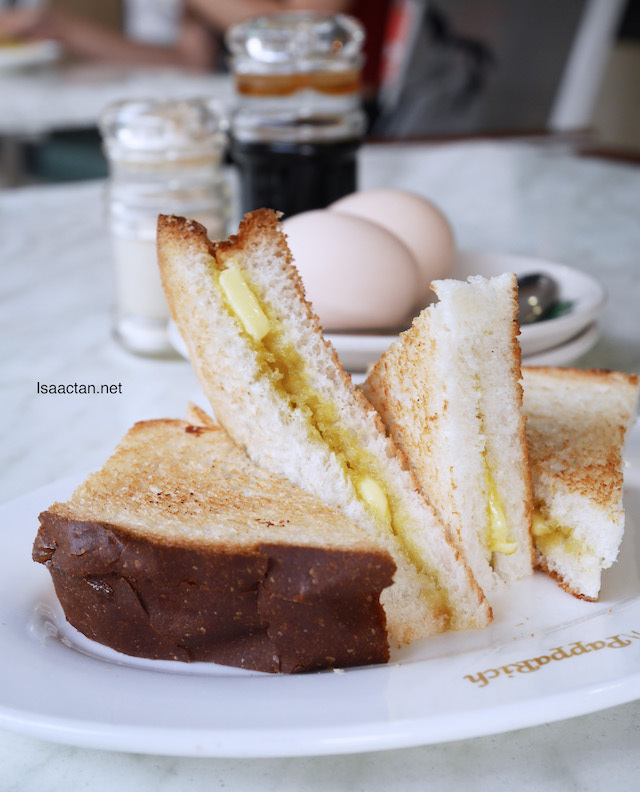 Shown above is the Hainan Toast with Butter + Kaya with Half Boiled Egg (2 Eggs) Pappa Lite Meal, one of the many to choose from. 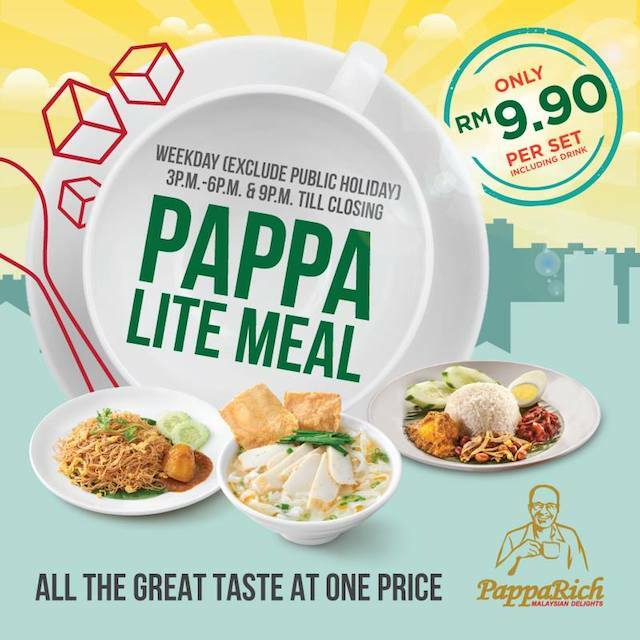 Each Pappa Lite Meal set is only RM 9.90 and is valid during weekdays (excluding public holidays) from 3PM-6PM and 6PM till closing. These are best taken anytime of the day, for me. 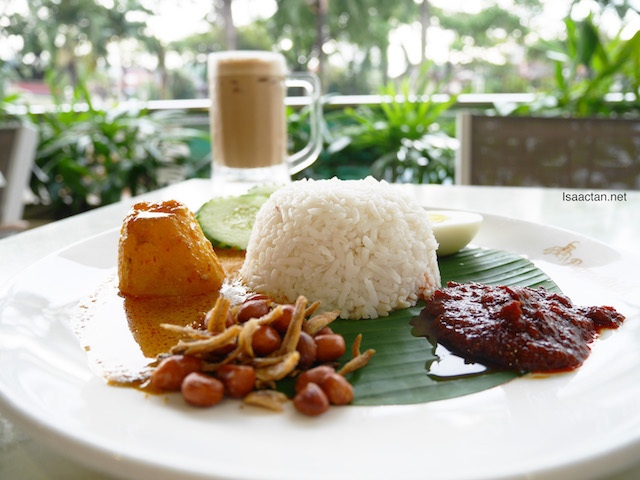 For only RM9.90, you get these yummy Nasi Lemak Biasa with Curry Potato. Malaysians sure do love their nasi lemak. At PappaRich you get these with fluffy coconut infused rice , fried anchovies & peanuts for crunch, hard boiled egg, fresh cucumber slices with a side of piquant potato curry. Definitely value for money here. Not exactly a light meal, but one that I would love to chomp down on. 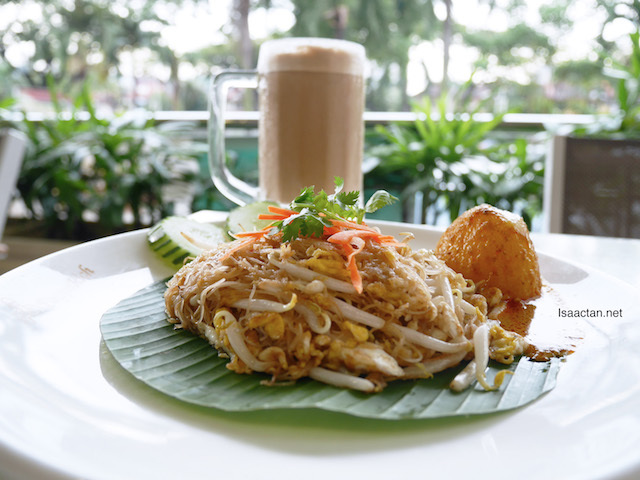 The Wok Fried Mee Hoon with Curry Potato comes with your favourite beverage. Choose from having any of the combination beverage below to go with your wok fried mee hoon or any mains in the Pappa Lite Meal for that matter. 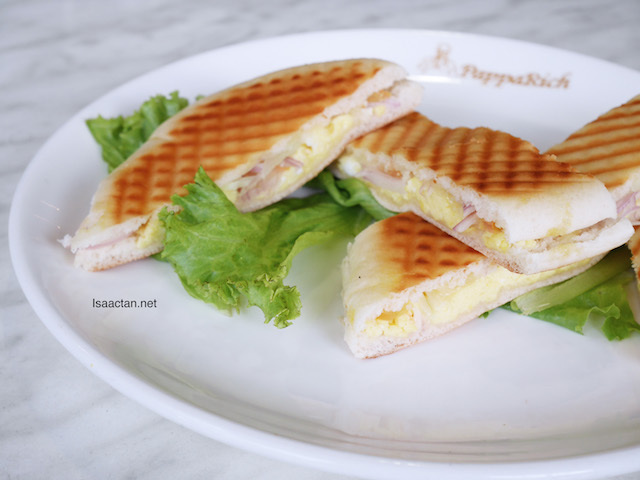 You don't have to go far for that delicious cheesy naan , as PappaRich introduces their Naan with Scrambled Egg & Cheese and Naan with Chicken Roll & Cheese in their Pappa Lite Meal. 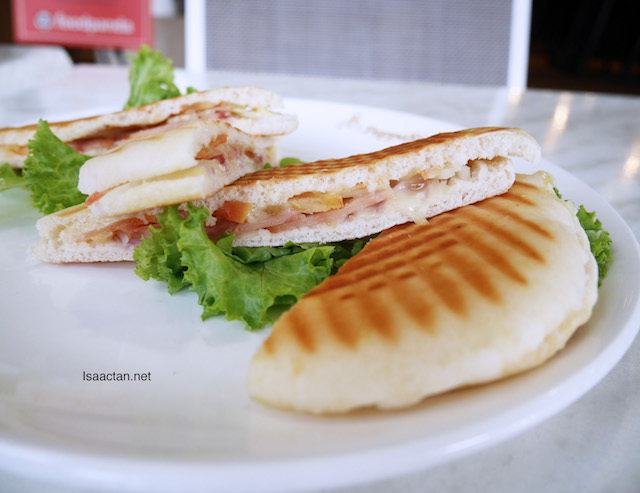 Yummy mozzarella cheese is used, sandwiched between their Signature Pappa Naan and toasted to golden brown perfection. For those who are into soupy dishes, then do try their Mini Ipoh Kway Teow Soup with Fish Cake Slices + Fried Beancurd Skin. 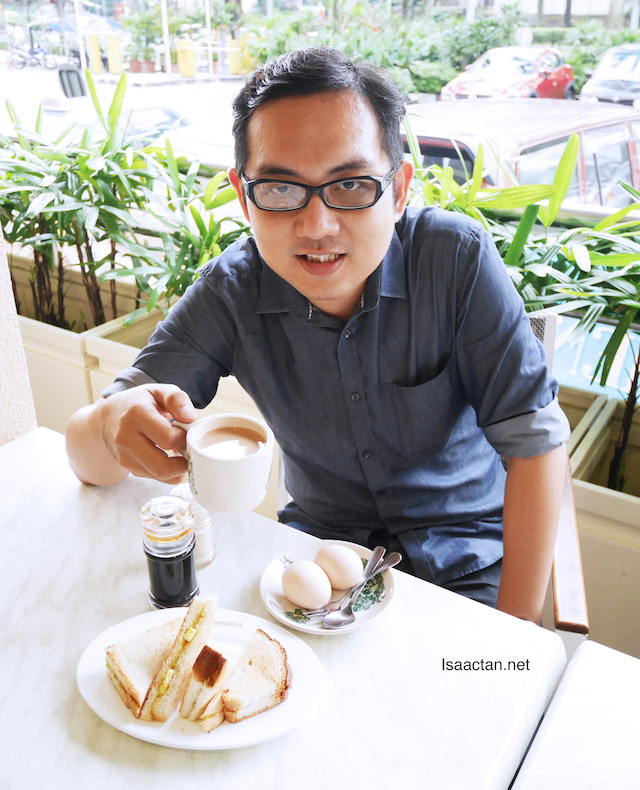 Again, it's part of their Pappa Lite Meal, so this dish is only RM9.90 and it comes with one beverage. 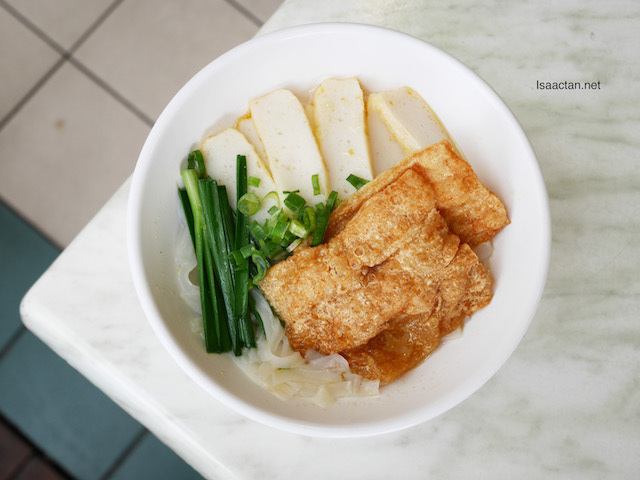 Served hot, this dish comes with generous servings of bean sprouts, springy fish cake slices and crunchy beancurd skin. 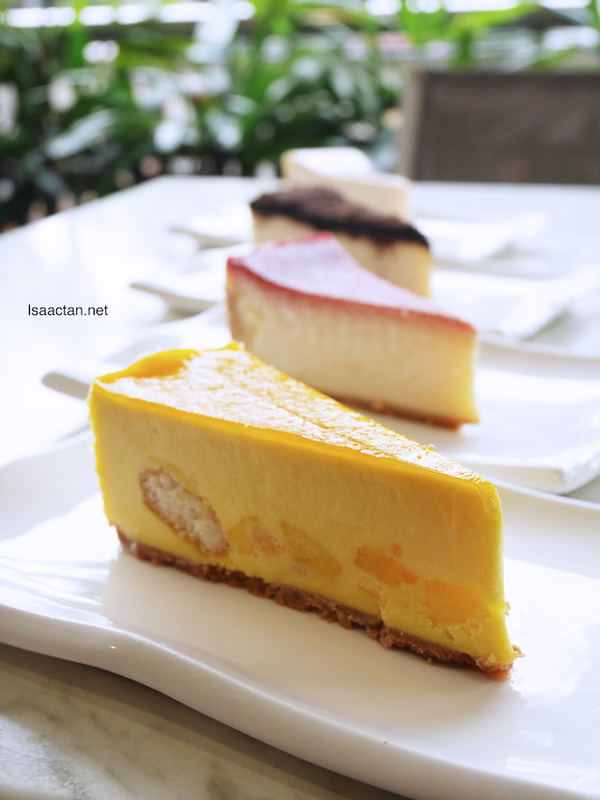 When you're at PappaRich, don't forget to try out their delectable offerings. 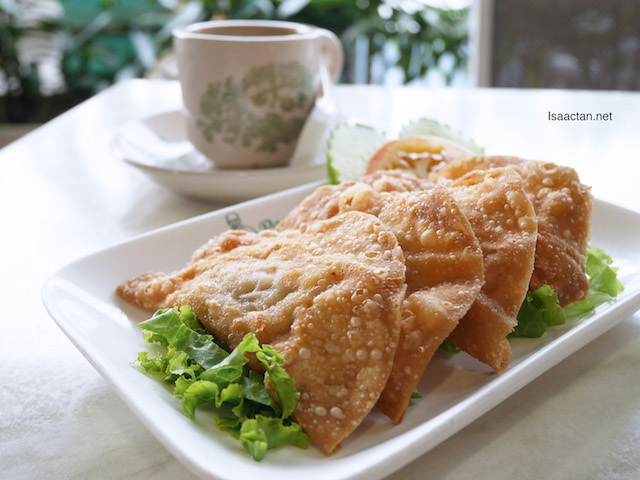 For appetizers, you could try out their fried dumplings, dour golden pockets of meaty perfection. 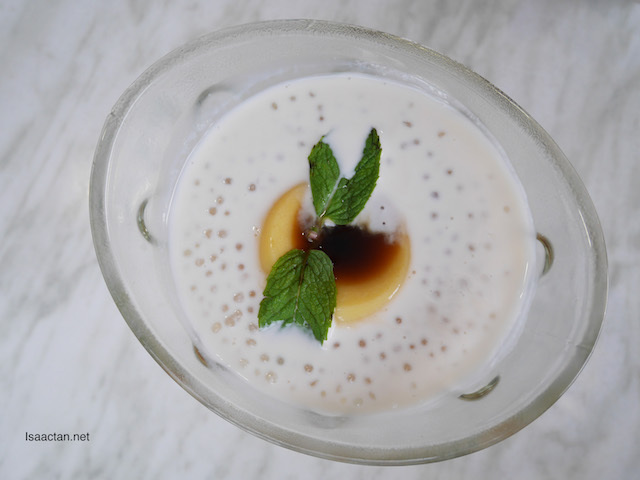 I got to try out Pappa’s modern twist on dessert, where tradition meets creativity and flavors – the luscious and creamy Sago served with an egg pudding. Of course, don't miss out the famous Cat & The Fiddle Cheesecakes, premium freshly baked gourmet cheese cakes available in only selected outlets so be sure to try them before the get sold out daily! 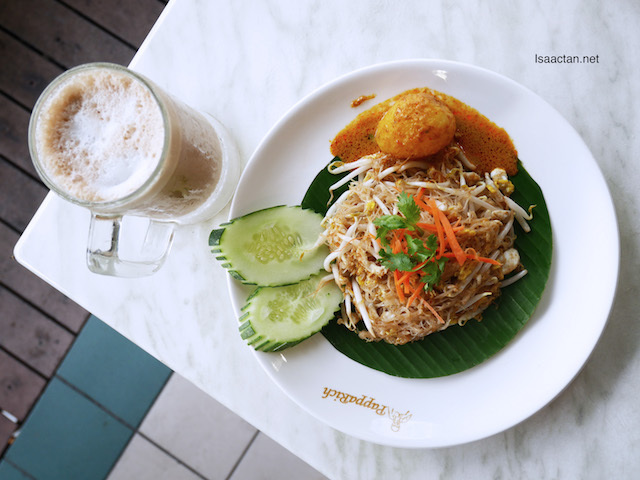 Since 2006, Papparich has been recreating Malaysian dishes rich in tradition, values, and flavors. 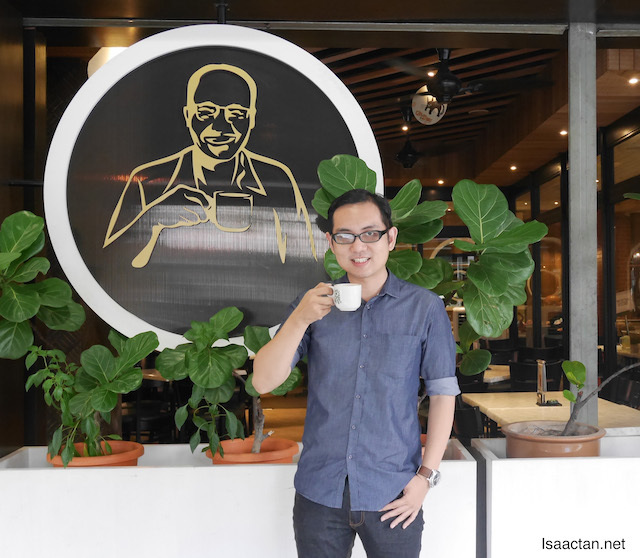 PappaRich was built on the passion for delivering a Malaysian experience to everyone who walks through their doors, showered with the same love that they receive back at home. With over 120 outlets in Malaysia and another 80 worldwide today, they can be located just right at your neighbourhood! I liked the food here, anytime better than Old Town.